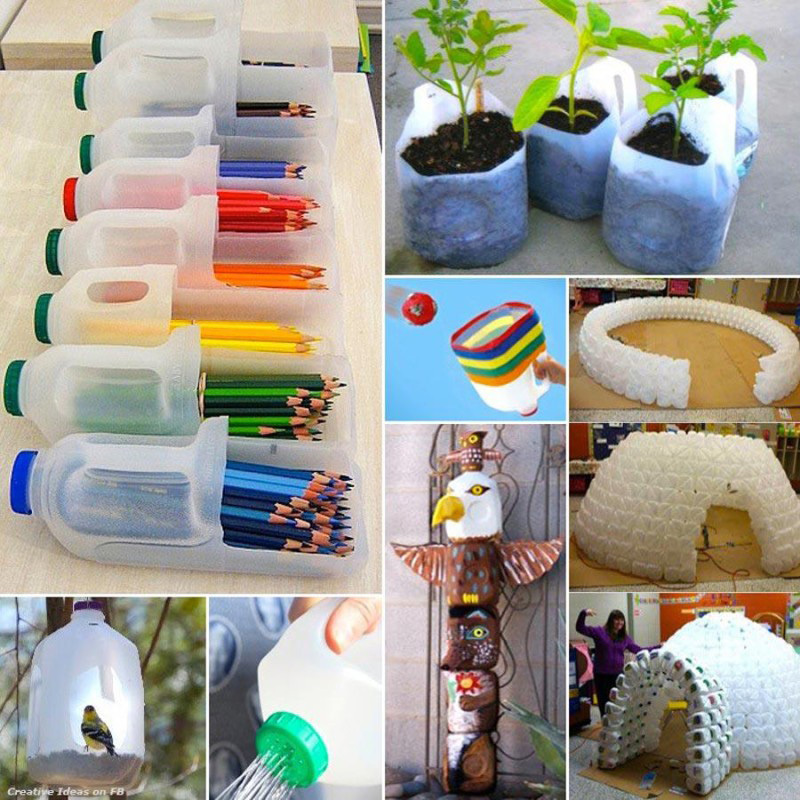 Australians compete against the rest of the world in many ways and recycling is no exception. In some areas, like newspaper recycling, we have been world leaders for years, but in others, we have some catching up to do. If the shop you go to still insists on using single-use plastic bags, refuse to take one and if you still have single-use plastic bags lying around the house, there are many stores that have special bins for your soft plastics so bring them with next time you go on a milk run and pop them in there. If you’re a business we recommend a glass crushing solution since it will immediately reduce the place your glass waste takes up and they will collect the glass for you. But in the home you can choose first of all to reuse the glass particularly jars which are great for storage example rice, seeds, pasta and alcohol bottles once the labels are removed can be great for vases. All of these can generally go into your recycle bin (please check your local recycle solution for specifics). E-Waste or Electronic Waste (Computers, Print Cartridges, Phones, Power tools etc) is Australia’s fastest growing waste and we need to be mindful of it. Electronic waste is increasing at three times the rate of other types of waste in Australia. There are facilities all over that will accept e-waste, you just have to take the time to drop it off.